Motivated, Dedicated, Disciplined, and Proud to be Texans! 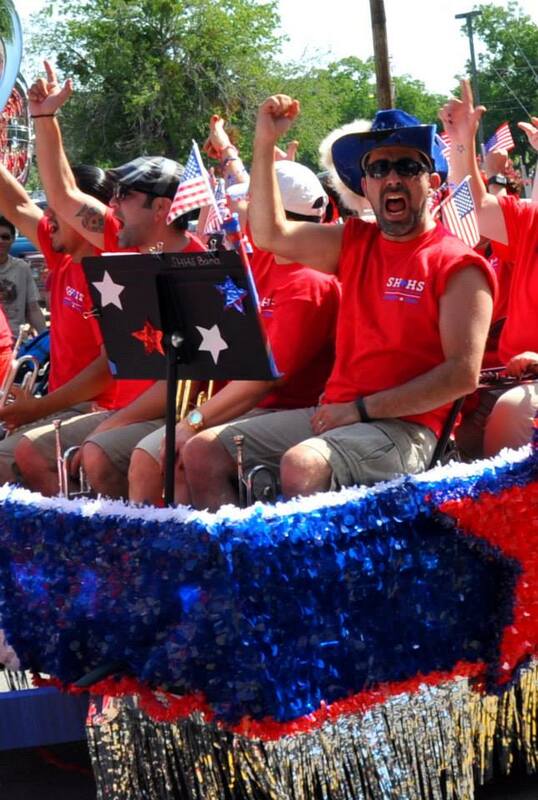 The Texan Alumni Band was formed in 2014. 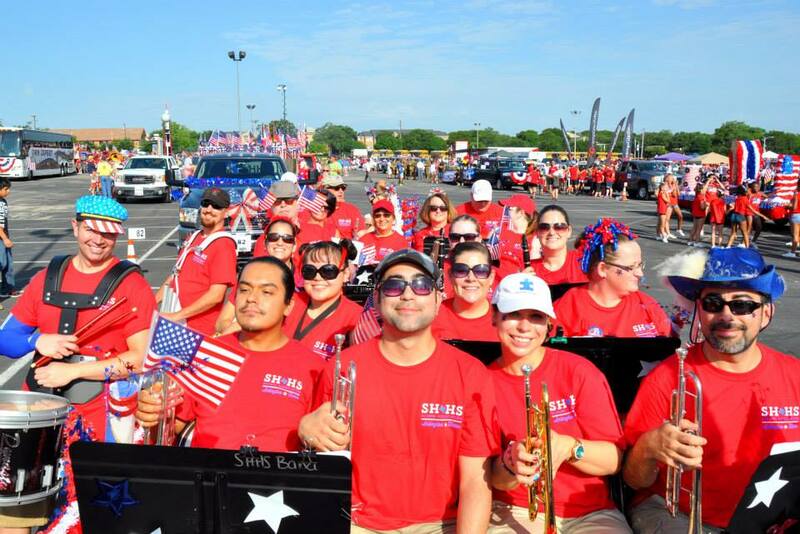 Since then, these alums have continued on their band traditions by joining together to discuss history, perform at the Arlington 4th of July Parade, and continue their friendship. Interested in joining the Texan Alumni Band? Check out the Facebook group!